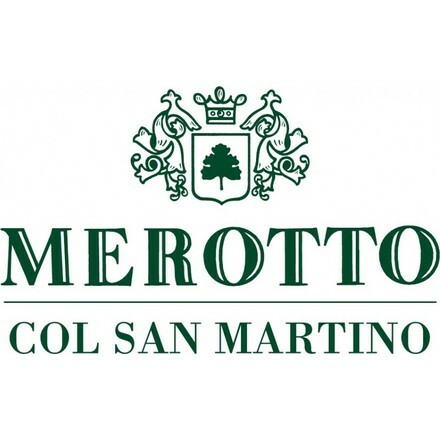 The Merotto winery is located in the Col of San Martino in the Valdobbiadene DOCG land between the Piave and the Soligo stream at 50 km far from Venice in the hill side on the top of Treviso. 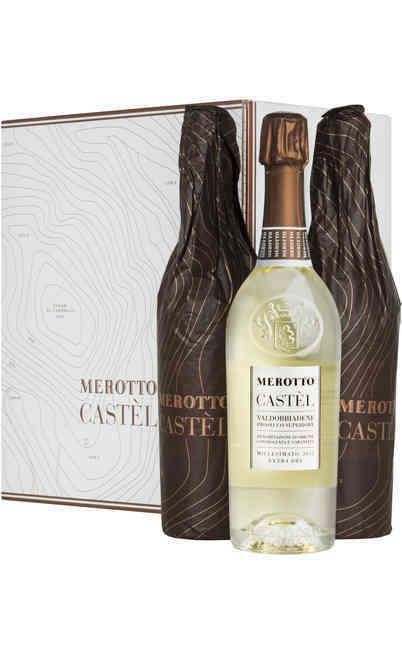 These are difficult lands to cultivate for the high slope but fascinating and able to transmit to the grapes typical tastes and scents, fragrances that enhance the wine of cellars Merotto, for a taste experience that tickles the taste buds. 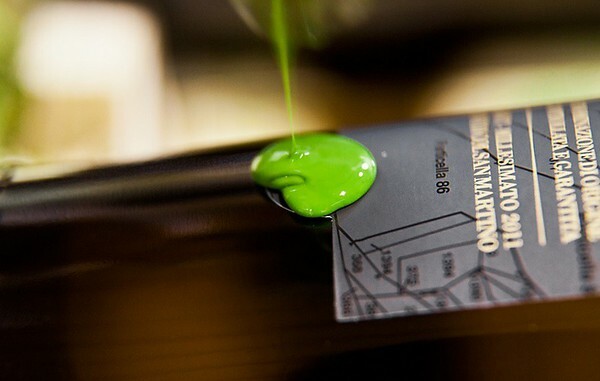 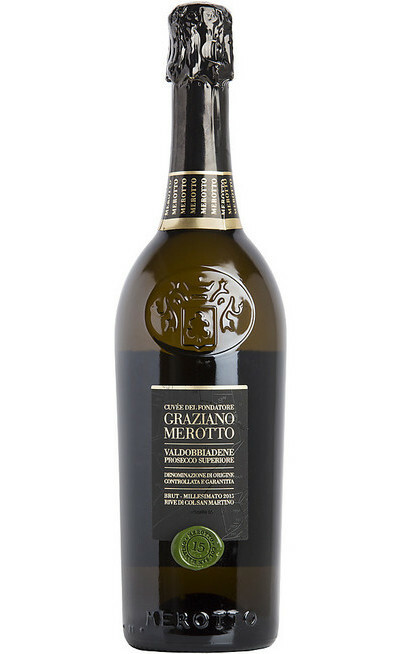 The adventure of Graziano Merotto and his wines began in 1972 when he founded his cellar; at the beginning he produced wine with the Prosecco grapes and later he started the production of the spumante (sparkling wine), made with the classic method with white and black pinot grapes coming from Trentino, that give Merotto sparkling wines their classic aftertaste. 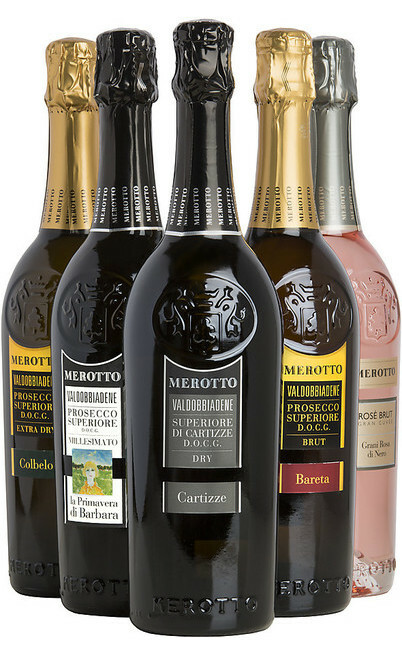 Thanks to his permanent obligation both in the vineyard than in the cellar, the Merotto company is today one of the best producers of Prosecco Superiore DOCG and it has received several rewards such as the Three glasses of the Gambero Rosso. 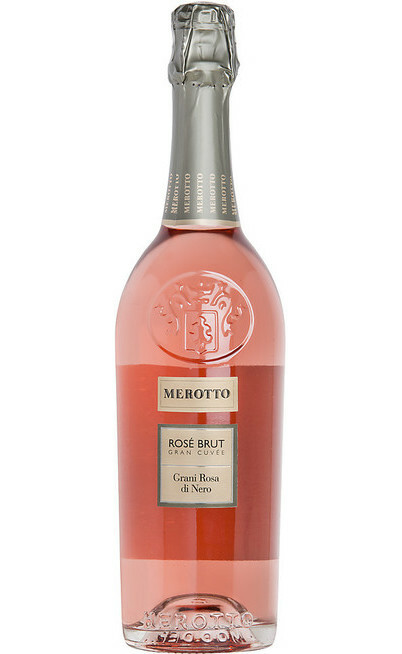 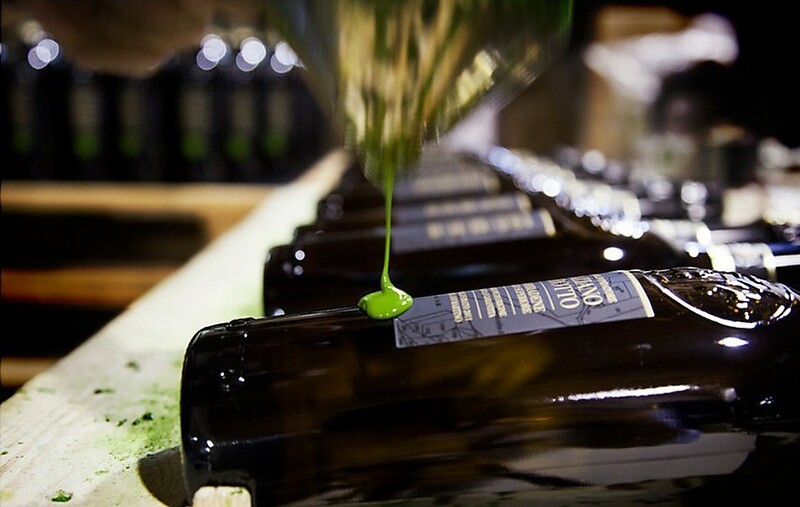 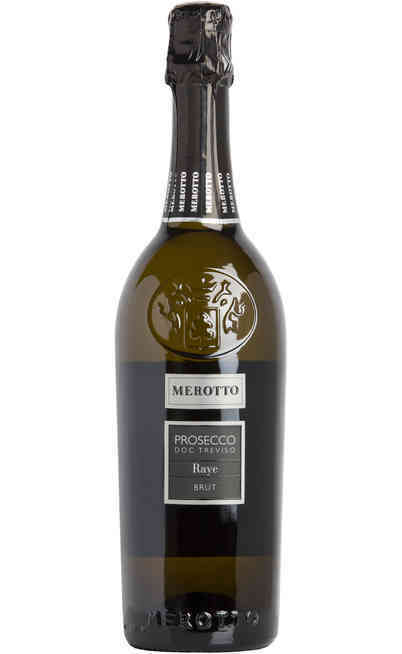 The Merotto Prosecco is one of the most popular, not only in the region but throughout Italy, a tradition that the winery Merotto continues incessantly for more than forty years. 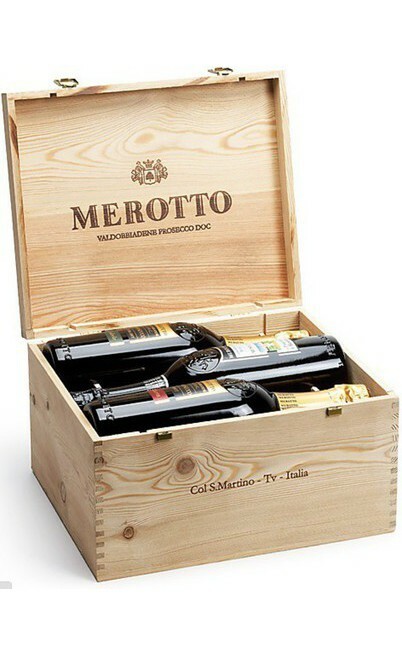 The production of the wineries Merotto enters to be part of the right of the category of wines of Veneto recognized as the most valuable, with unique fragrances and unique flavor that only the grapes of this region are able to give to the palate. 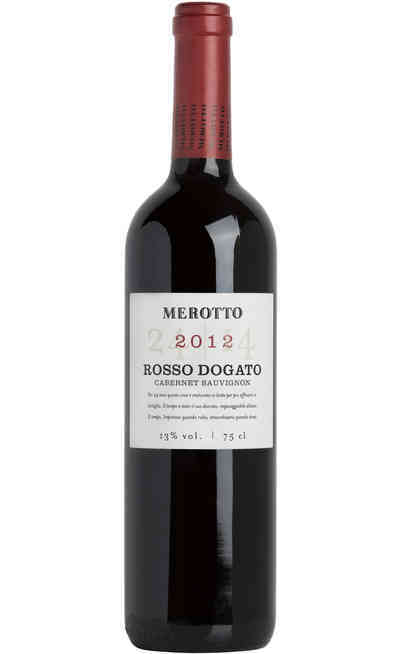 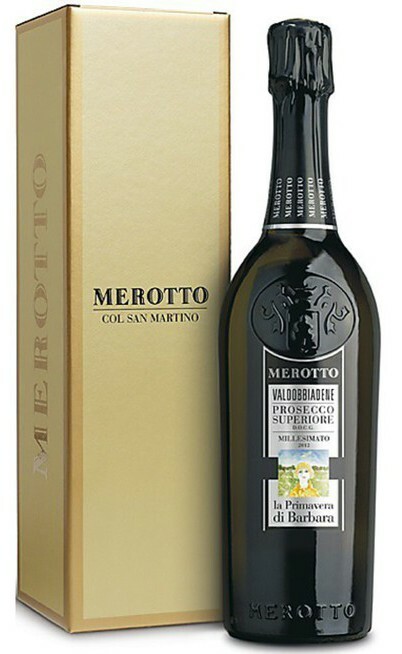 In our wine shop online you will find the entire catalog of the best Merotto wines in special offer, you can take advantage of the sale at a discounted price of wines from the cellar Merotto to enrich your collection of wines with prosecco and sparkling of great personality. 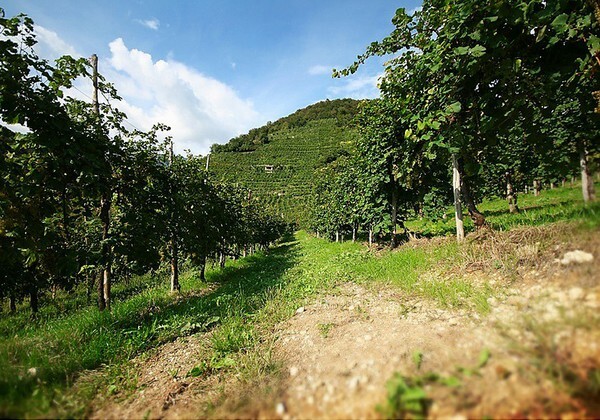 The main goal is the increase of the production of the property grapes to be more independent as we can. For this reason in the past two years we added 4.5 more hectares of vineyards located in the “Rive di Col S. Martino”. In addition we are modernizing the technological furniture of the cellar. 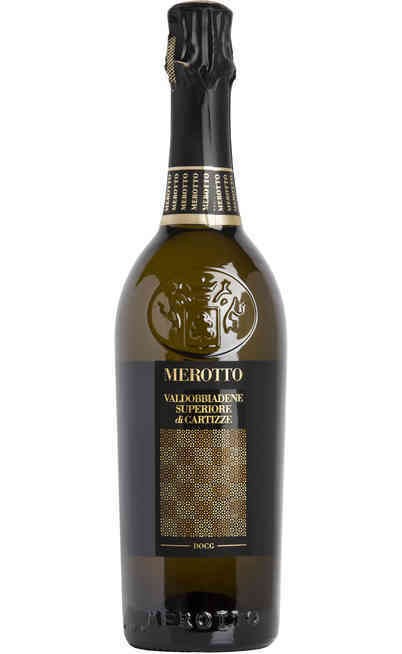 For a Valdobbiadene Docg Prosecco Superiore producer as Merotto, the constant improvement of the quality is a strategical choice. 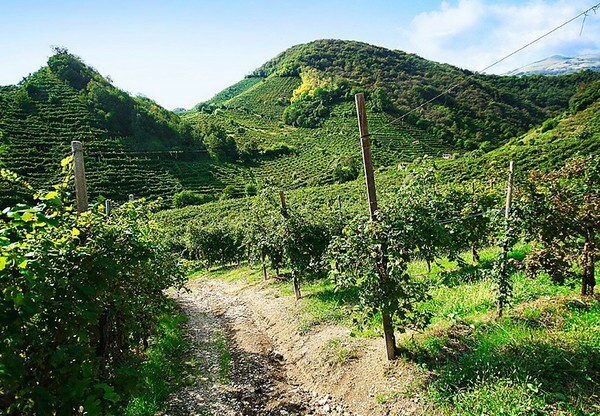 It is a necessary path which represents a distinctive aspect which is considered from the almost 200 company of the Territory. 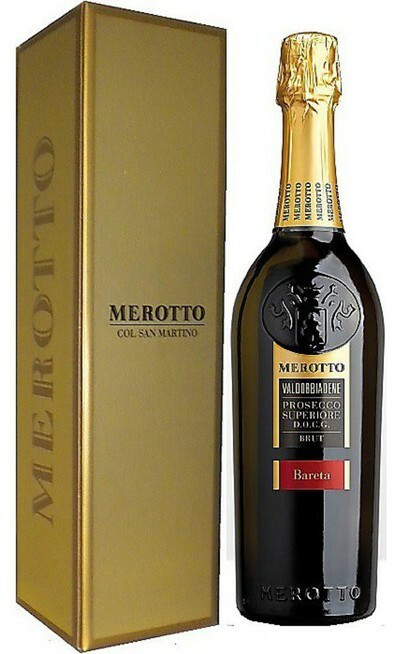 I would ask him only 5 minutes to permit me to tell him about the Territory of the Valdobbiadene docg and about the Prosecco “Superiore” and finally about the price. 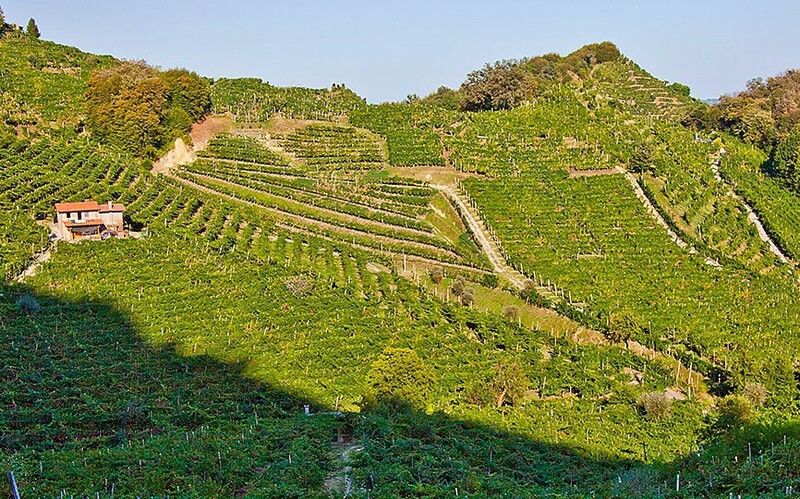 If then we invert completely the order of the aspects and we would go straight to the Prosecco/price ratio it would mean to ignore the distinctive values and the history of the Valdobbiadene DOCG Prosecco “Superiore” hill. 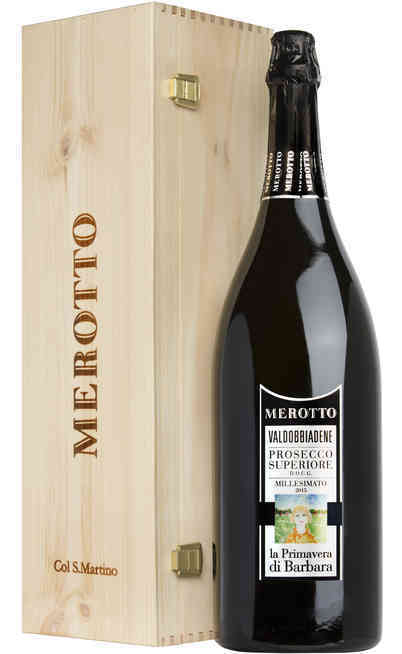 Take care of the Valdobbiadene Docg Prosecco Superiore is not a work is a family passion and because of the great success in the national and international market it is also a privilege. The less pleasant thing is the confusion and the misinformation almost complete which surround the simple and common Prosecco denomination where the docg narrow Territory, the epithet Superiore and the distinctive name Rive are almost unknown factors. 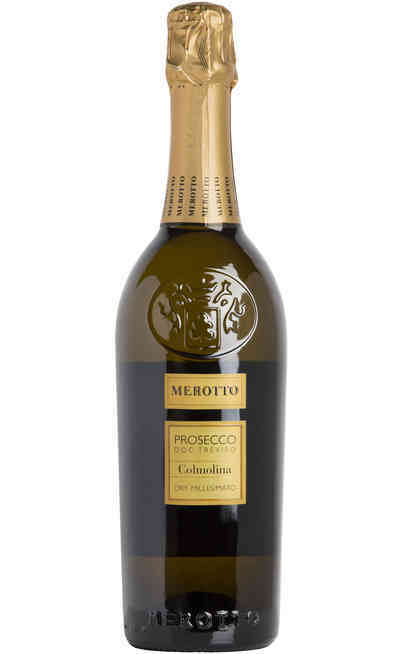 We would suggest the Valdobbiadene DOCG Prosecco Superiore Brut Millesimato Graziano Merotto Rive di Col San Martino. 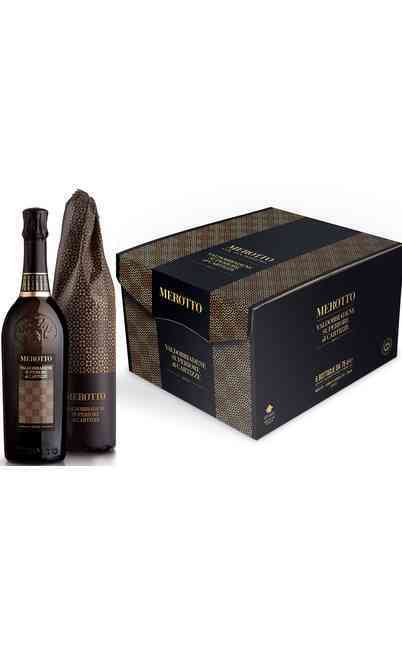 It could be tasted as appetizer and it is particularly great for light starters and fish dishes. We have to treasured the luck of being the producers of a land such as the Valdobbiadene DOCG to increase the safeguard concept which has to be a distinctive sign between the consumers. 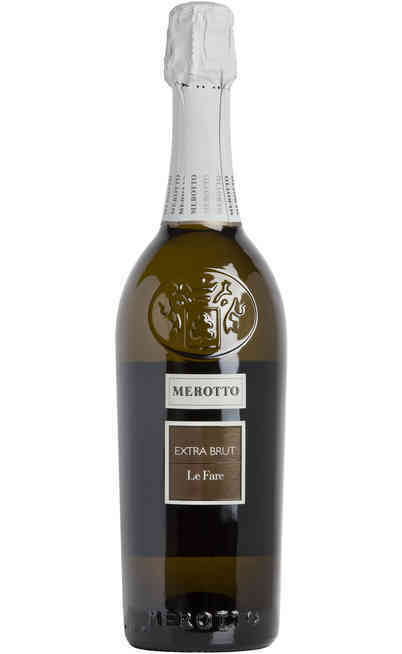 We are Prosecco producers but of “Superiore DOCG”. 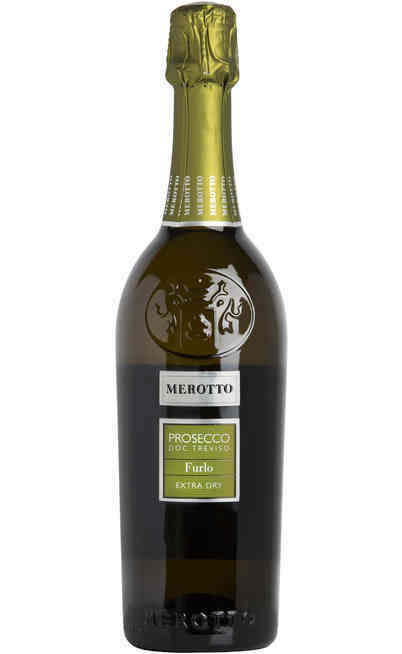 I see the online sell of Prosecco in an absolutely positive way because it is a chance for the consumers to taste Merotto even because is not sold in the supermarkets. 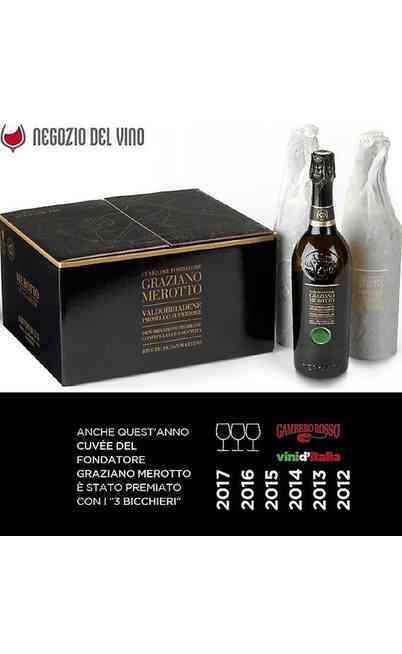 Because we want to be more accessible to the consumers and even because we had very good references from our colleagues who are already in the Uritalianwines online shop. 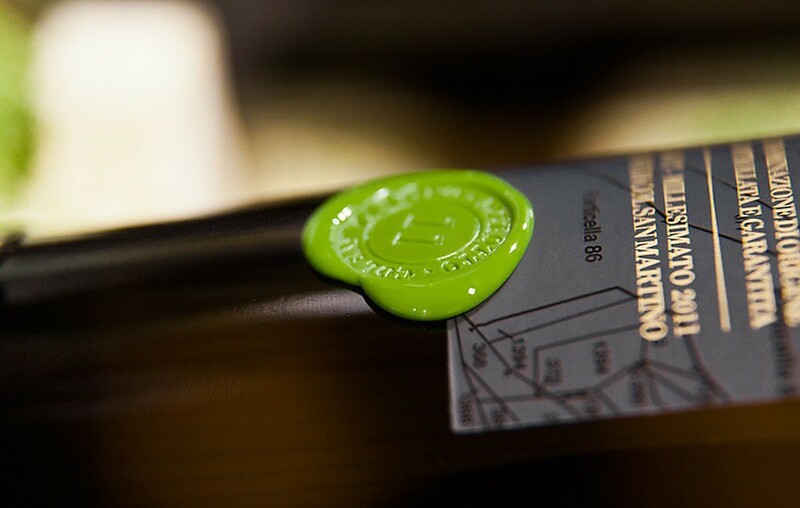 We consider this partnership a great opportunity for everyone. 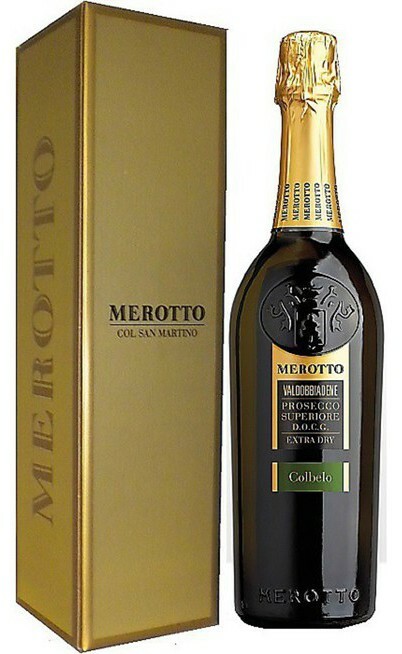 I would suggest the “Colbelo” Valdobbiadene Docg Prosecco Superiore Extra Dry because represents the typical expression of the Territory. 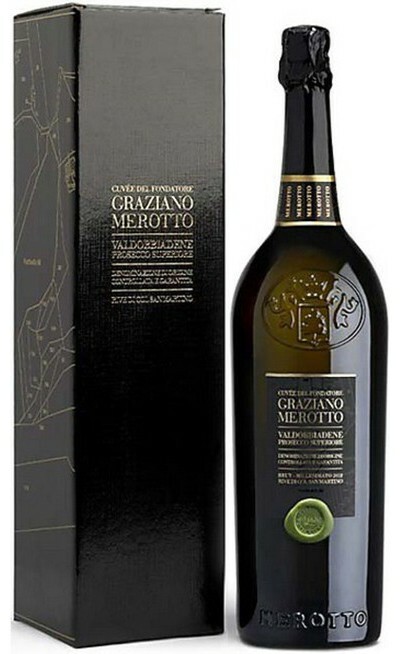 In fact it is not a surprising that is the most appreciate wine in Italy and in foreign and I really suggest to buy it on the Uritalianwines.